Addicted to tea is our most elegant revolution. Even you are in a city. that penetrate heaven, earth, and people. 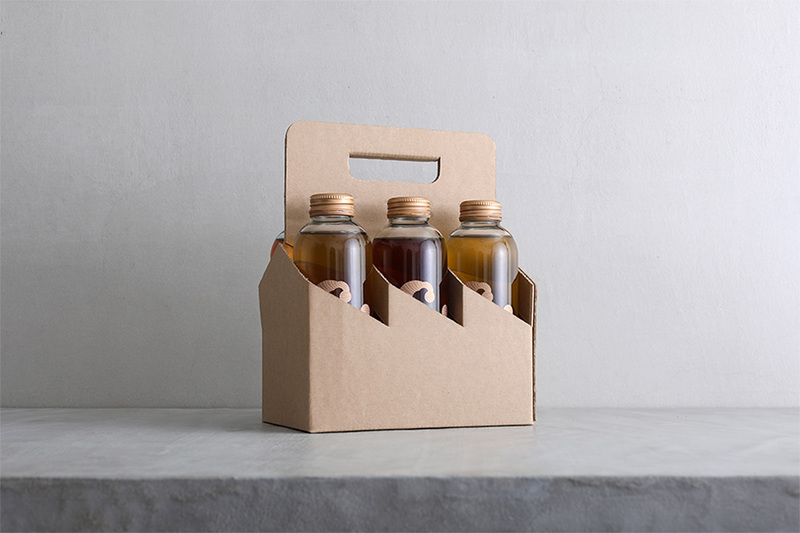 We believe everything can be subverted and re-innovated in the imaginative culture of tea. However, reverting to the most basic natural elements of tea: “水” (water) and “艸”（herb）is the only rule we adhere to. Starting from the ordinary concepts of "pictographs" , all the concepts of丨龍團 (Guen Lung Tuan) return to essence. Sparkling Chi Tea, Concentrated Tea and the tea leaves of 24 solar terms. Our products are all origin from the Mother Nature, just as the meaning of Chinese radical "|" : The connection of heaven and earth. In pictographs, “水” (Water) is portrayed as flowing streams, while dew is the minimum unit of liquid in the Mother Nature. We select the one-tip two-leaf tea leaves that are soaked in the early morning dew for Essence Tea. Only when a cup of fine tea is made of fine water can the aroma leads you to it. In pictograph, “气” (Chi)－the energy of life and the breath of the universe is portrayed as mist. Through our exclusive process,we inject sparkles into the Sparkling Chi Tea. As the tea aroma penetrates your breath,dedicate sparkles become lively on your tip of tongue. 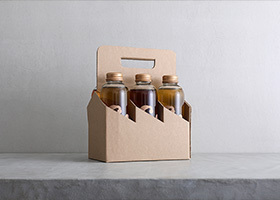 Among all the sparkling drinks,Sparkling Chi Tea is the healthiest option since it is able to start a well circulation in your body,just as Chi circulates in the universe. In pictograph, “酉” (Iou) is portrayed as a container which represents liquor. 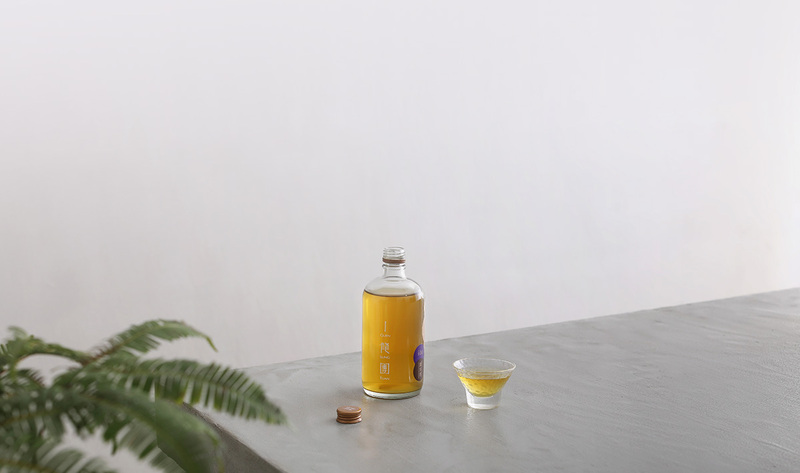 The color and luster of the strong tea are similar to Whiskey so why don't try a life-preserving style in your urban life —— tasting tea instead of liquor. In Chinese zodiac,Iou represents dinner time from 5pm to 7 pm. The concentrated tea tastes as deep and rich as ripe wines which is suitable for having a few cups of it with food,and also evaluates your dinning quality at the same time. In pictopraph, wood is portrayed as tree that growing from the soil. Seasons circulate through times and never ends,even if we stay put as a tea tree, we are still moving on. 丨龍團 (Guen Lung Tuan) picks up every tender leaf of time in the sweep of history. We process tea leaves with light-roasting and heavy-roasting,aiming to seal 24 solar terms in them. It only needs a cup of tea to make you recollect the taste of four seasons whenever you want. A cup of fine tea is made from water and leaves. Yet to make tea with just the two of them, Requires strong insistence. When the dream of pursuing fine tea is extracted from our life. Living where there is water and grass in the urban cities. Thus becomes the home where our bodies and souls belong to From now on, As we overturn the experience of tea tasting. Everyone is able to dive deep. Into the culture of tea and enjoy the taste. of Mist and Aroma from Valleys. By the sunshine, you may see the flowing air and smell the strong taste of tea. Sixty years ago, the old couple insisted to share the tea they truly love to customers. As time went by, though the antique old tea firm is not quite fit in with the Xinyi district, it leads the mist and aroma of the valleys to the city as the verdant life in cities, making people knowing each other by enjoying tea, and brings the urbanites closer than before. a Whole New Blueprint for the Old store. 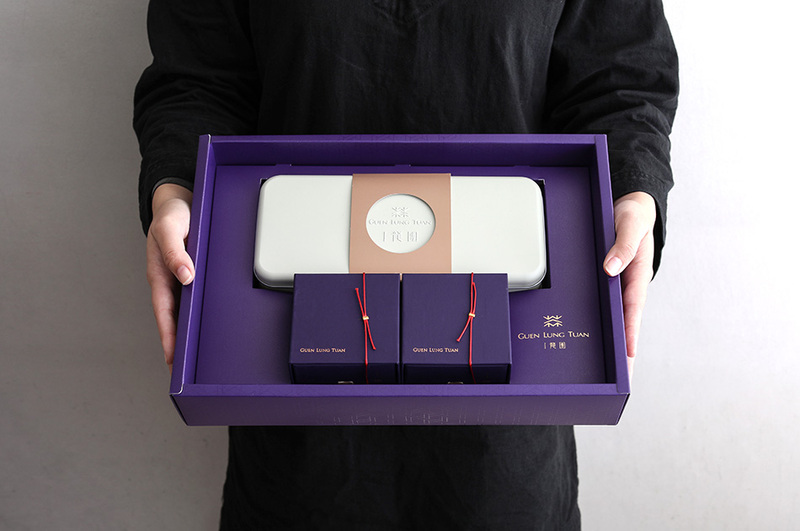 Treasured within the tea firm, the ambition of the young generation has emerged to redefine the perspective of tea, and this is how丨龍團 (Guen Lung Tuan) arises at an opportune time. Chinese radical "丨" : the connection of up and down, penetrates heaven, earth, and people. At the golden age of tea tasting— Song Dynasty, "Lung Tuan Tea" was the tribute for the Chinese royal family. Thus the meaning of丨龍團 (Guen Lung Tuan) is "the precious tea of heaven and earth." 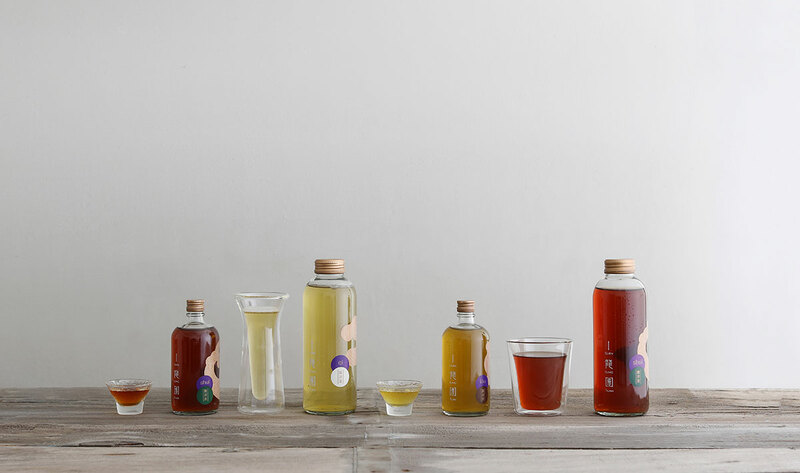 An idea out of the box helps forward to develop our exclusive tea extraction technology: quickly freezes the tea liquid, and makes it tastes as deep and fragrant as the hot ones. We never follow the books, and it is this kind of experimental spirit that inspires the new thinking of combing sparkling drinks and tea. Finally, the Sparkling Chi Tea that tastes delicate and refreshing was born! Taiwan has the blessed height of altitude, which creates the foggy cloudy mild environment. With the unique landforms and soil, Taiwan expedites the rarest high-end tea leaves. Among the entire tea plantation, we only pick the one-tip two-leaf that soaked in morning dew. 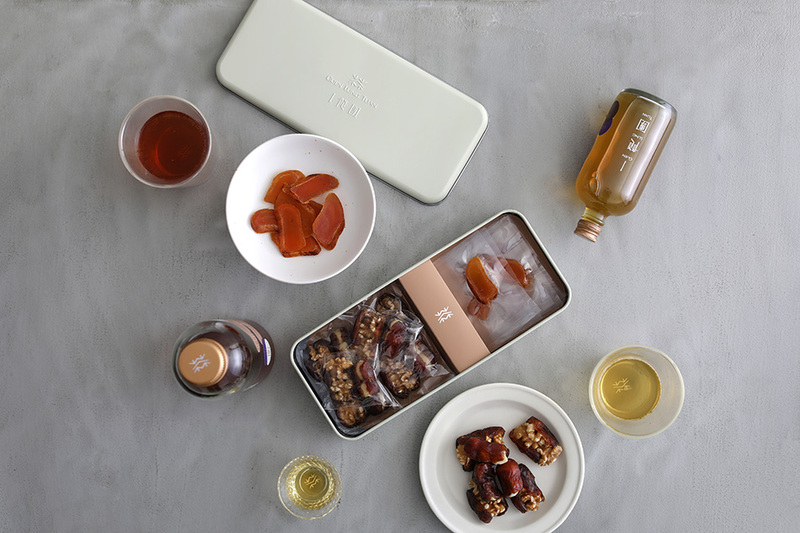 The seventy years old master created the tailor-made baking process based on his fifty years' experience and finally extracted the sweet mellow exquisite tea. Precisely because of 丨龍團 (Guen Lung Tuan) sticks to the principle of health and nature, urbanites are able to feel the morning mist and aroma from the Valleys. The mist and aroma rise continuously from the Mother Nature is a token of our regard— without additives and dilution.